There are Gulen-linked schools all around the world. They usually provide high quality education, are apolitical, and follow the local educational structure. There are several of them in the US ("Harmony Schools") and considered amongst the best, in particular in math and science. Just in Texas, they operate 46 campuses and educate about 31,000 students. However, Texas has just opened a probe against these schools on behalf of the Turkish government. 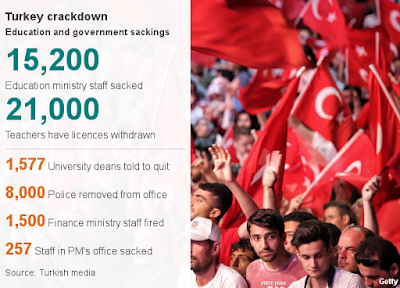 The future of private schools set up by the PakTurk International Schools and Colleges network plunged into uncertainty a day after Turkey’s ambassador called on the Pakistan government to close down all the institutions backed by the Fethullah Gulen-inspired Hizmet movement. Prime Minister Nawaz Sharif’s closeness with Turkish President Tayyip Erdogan and Pakistan’s brotherly relations with Turkey put pressure on the federal government to make a decision that does not upset its strong ally. The Foreign Office is taking the ambassador’s request very seriously, and the foreign secretary has chaired a meeting to explore ideas on how to proceed. The network of 28 schools and colleges in Islamabad, Lahore, Quetta, Karachi, Hyderabad, Khairpur and Jamshoro has a staff strength of 1,500 who teach around 10,000 students from pre-school to A level. “Since 1995, our schools have been giving quality education to Pakistani students with no political motivation or illegal activity,” says Ali Yilmaz, the Sindh education director for the association, adding that Turkish staff works in Pakistan legally through an NGO visa. 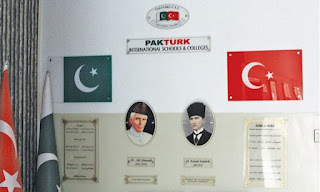 Although the PakTurk network officially denies being linked to “any political or religious movement”, it is widely believed by the Turkish government that the schools are being run by the supporters of Gulen in several countries, including Pakistan, for decades. Information Minister Pervaiz Rashid says a tactful decision will be made. “We will definitely listen to them [the Turkish government] and their concerns,” he says, adding that no sudden move will be made and that the Foreign Office will write to the provinces as education is a provincial matter. A government official familiar with the matter says the schools are linked with Gulen and have long been a source of agitation for Erdogan. “The Turkish government has been asking Pakistan to close these schools for a while but we resisted. In Punjab, the PakTurk network had asked for a piece of land for school but they were not given the lease. The participation of the Punjab government in their activities has dwindled for this reason,” he says, requesting anonymity as he is not authorised to speak on the matter. We are currently seeking a Postdoctoral research fellow in Qualitative Sociology at the Center for the Study of Science in Muslim Societies (SSiMS) at Hampshire College. If you are interested, please apply here. College consortium, along with its Center for the Study of Science in Muslim Societies (SSiMS), invites applications for a post-doctoral fellowship under the general category of Qualitative Social Science. This is a one-year grant-funded position with possibility of continuation. The post-doctoral research fellow will work principally on the development of a large-scale project on ‘Establishing a framework for a multidisciplinary study of science in Muslim societies’. Phase 1 project overview: There is a significant gap in scholarly understanding of how Muslims living in majority and minority contexts perceive science and the role it plays in the construction of both their religious and secular worldviews. The primary aim of this planning project is to begin to build the capacity and networks necessary to conduct a larger scale research study to address this gap. This longer term research will seek to develop a more comprehensive picture of how differing groups along a spectrum of worldviews, within Muslim majority and minority contexts, relate to and from public domain narratives surrounding ‘science’ and ‘religion’. Continued research on subsequent phase 2 will be dependent on future funding. This fellowship award provides an annual salary of $57,000, plus benefits. A PhD with an emphasis on Islam and/or Muslim societies in a relevant social science field such as science and technology studies, Middle Eastern studies, religious studies, or sociology of religion/sociology of Islam, is desirable. It is essential that the research fellow have some experience working on postdoctoral qualitative social science research projects. A proficiency in Turkish, Bahasa, or Persian is desirable but not necessary. The anticipated start date of this position is September 2016.
Review of applications will begin August 8, 2016. Please submit a letter of interest that describes your qualifications and interest in the project, a CV, and two letters of recommendation at https://jobs.hampshire.edu/ No hard copies will be accepted. Informal Inquiries may be addressed to Dr. Salman Hameed (Director of the Center for the Study of Science in Muslim Societies) at shameed@hampshire.edu. 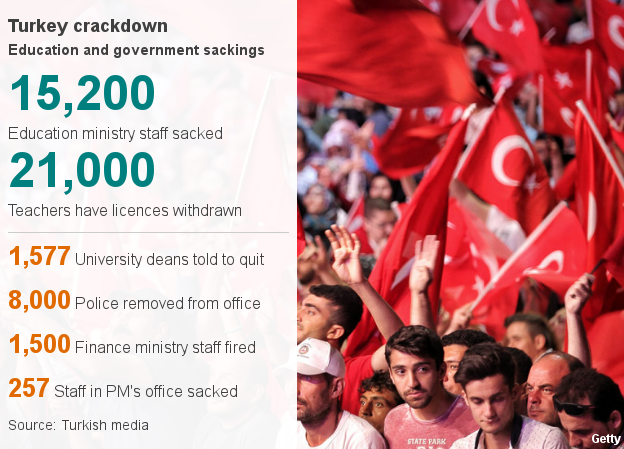 But some professors and others in academic fields claim that their administrators have told them they cannot leave the country for any reason. Several university professors also confirmed that their supervisors told them to cancel vacations and other leave plans indefinitely. I was supposed to be in Istanbul right now as well. However, I was scheduled to fly last Saturday, but all the flights got cancelled and I end up not going. It is really sad to see what is going on in Turkey and I really hope that some sanity will prevail over this vengefulness. The Middle East Studies Association, American Anthropological Association, Executive Committee of the American Comparative Literature Association, American Council of Learned Societies, American Studies Association, Association for Slavic, East European, and Eurasian Studies, European Association for Middle Eastern Studies, German Middle East Studies Association (DAVO), German Studies Association, International Center for Medieval Art, Latin American Studies Association, Linguistic Society of America, The Medieval Academy of America, Modern Language Association, National Communication Association, and Ottoman and Turkish Studies Association collectively note with profound concern the apparent moves to dismantle much of the structure of Turkish higher education through purges, restrictions, and assertions of central control, a process begun earlier this year and accelerating now with alarming speed. Over the years, Iranian scientists, physicians, and other health experts have collaborated with their U.S. counterparts through partnerships fostered by the National Academies, the National Institutes of Health, AAAS, and CRDF Global, on topics such as water, food- borne diseases, neuroscience and drug abuse, noncommunicable and infectious diseases, health disparities, and bioethics. 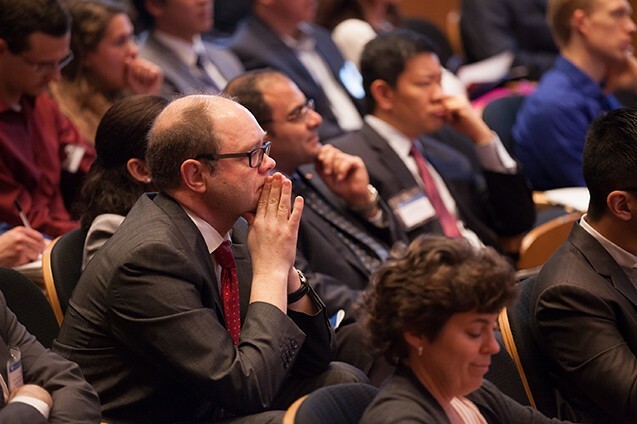 The 5 May panel was convened by CRDF Global, a nonprofit that connects emerging scientific communities with the international scientific community. “Scientific collaboration is among the best ways to show that the two countries can productively work together, as opposed to work against each other, by helping tackle the world’s greatest challenges and to build trust,“ said Tom Wang, AAAS’s chief international officer and director of the AAAS Center for Science Diplomacy. Stone described how Iranian scientists were able to push ahead on international-quality research despite the sanctions. The Iranian Light Source Facility, a synchrotron project, has made remarkable progress in overcoming sanctions, thanks in large part to improvisation. Similarly, when scientists were unable to import sensors to measure seismic stress on infrastructure such as dams and bridges in a country laced with faults, they invented their own that are now used throughout the country and are even starting to be exported. “I was struck by the ingenuity of many of the Iranian scientists in the face of sanctions,” said Stone. Somewhat surprisingly, stem cell research was one of the fields that progressed, after Iranian scientists, unsure of what was permissible, petitioned Iran’s Supreme Leader Seyyed Ayatollah Ali Khamenei to issue a fatwa on stem cells. The ruling in 2002 legalized any kind of stem cell research except for human cloning, a policy more liberal than that of the United States. Iranians, given the go-ahead from Khamenei, actively advanced the research, Stone said. U.S. universities, said panel moderator Siri Oswald, sometimes misunderstand the restrictions on scientific exchanges and needlessly abandon efforts to engage. “They back off of opportunities that, frankly, they could engage in,” said Oswald, interim vice president for programs at CRDF Global. A publication by the Institute of International Education entitled “Reinventing Academic Ties,” which contains a helpful guide on the impact of sanctions on academic exchanges, offers information for U.S. scientists and institutions looking to collaborate with Iranian researchers, said Douraghy, who is a senior international programs officer for the National Academies. “In this time, we should take advantage of the good will and test the system, and see what kind of collaborations we can start under current conditions,” said Stone, who urged environmental scientists to turn their attention to a catastrophe occurring in northwestern Iran, where poor water management and drought have caused Lake Urmia to lose 80% of its water, creating a salt desert that threatens crops and people.